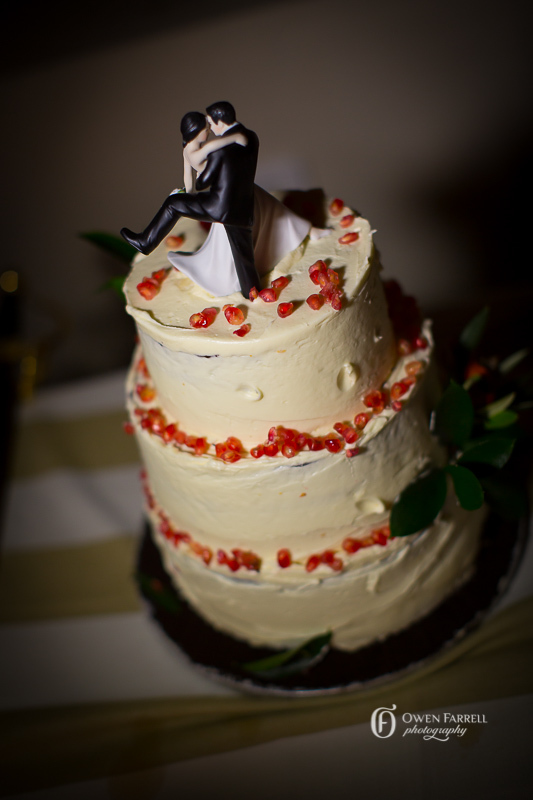 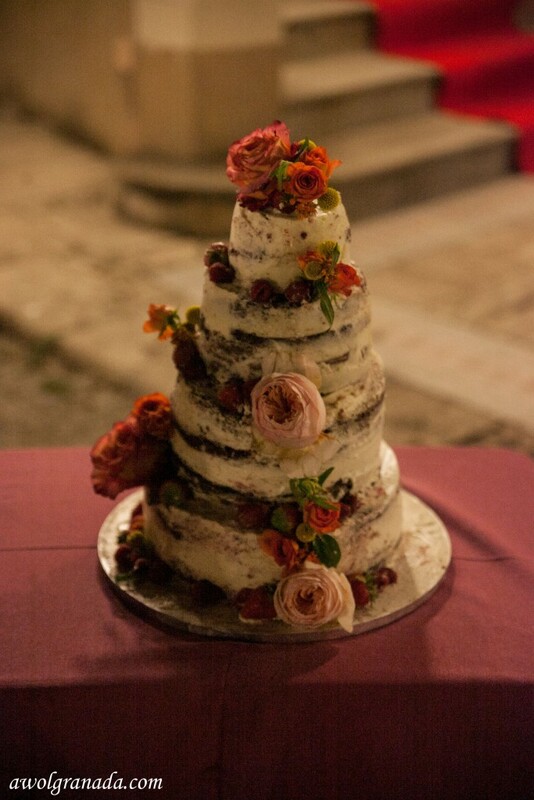 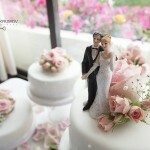 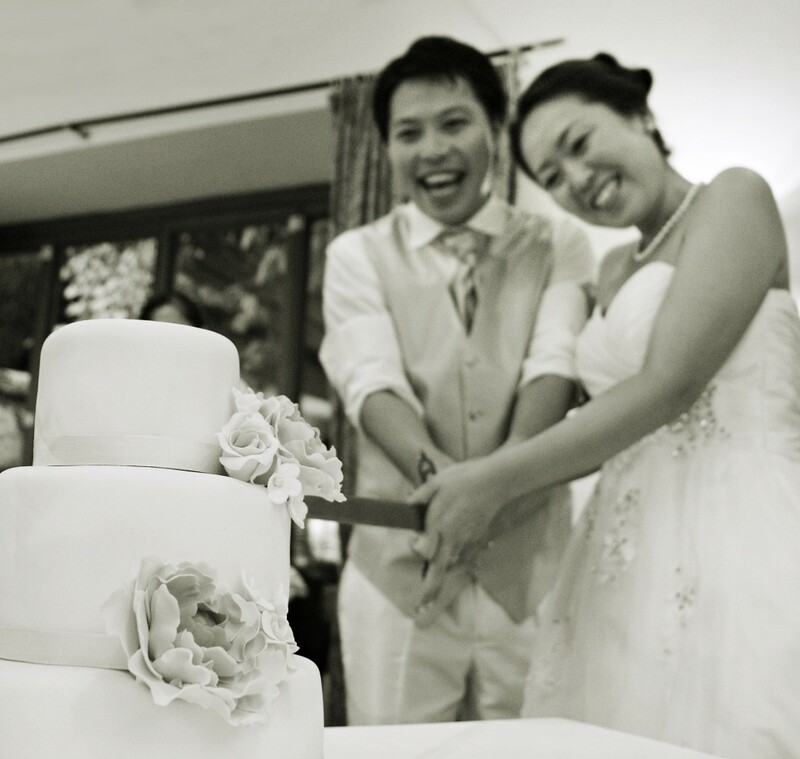 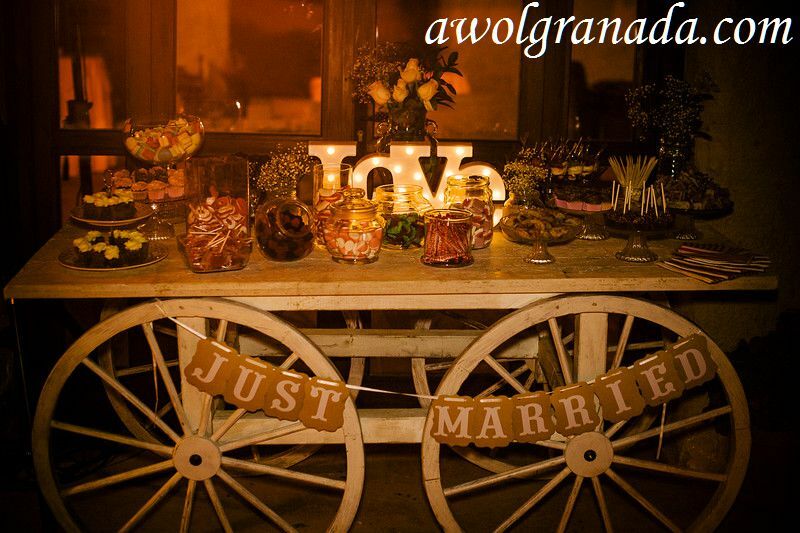 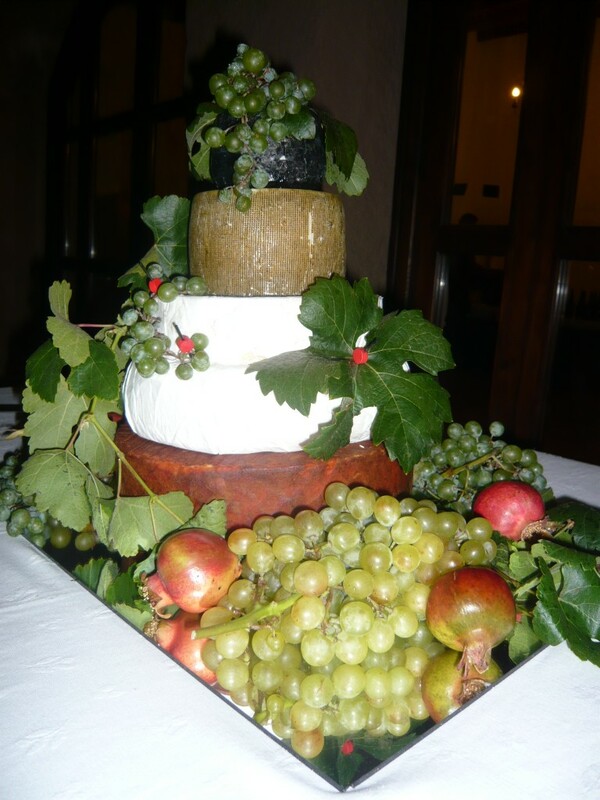 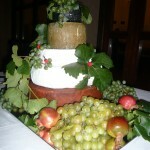 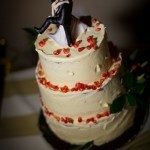 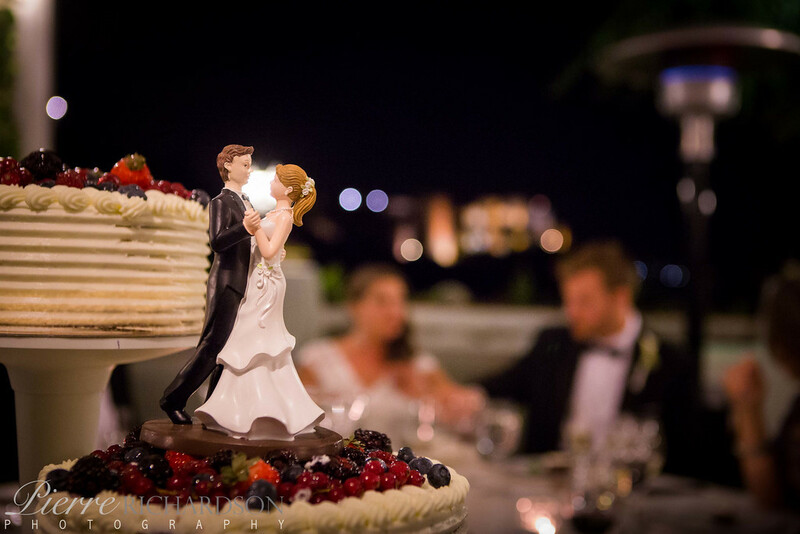 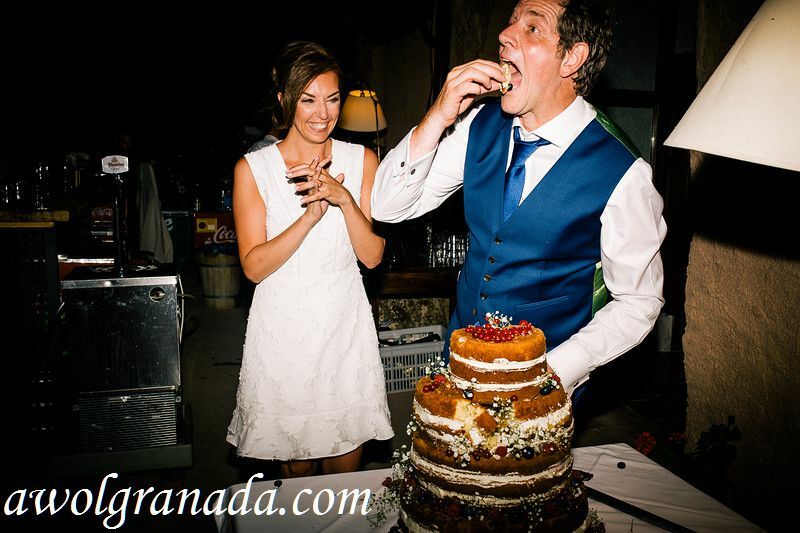 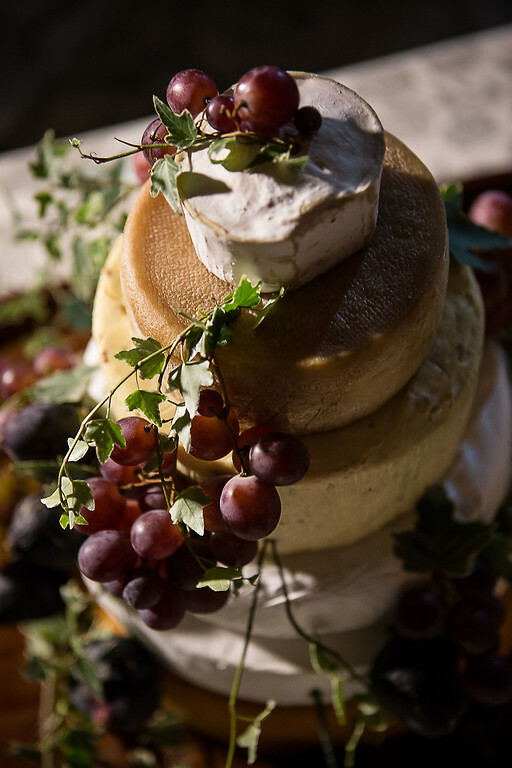 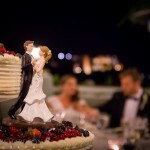 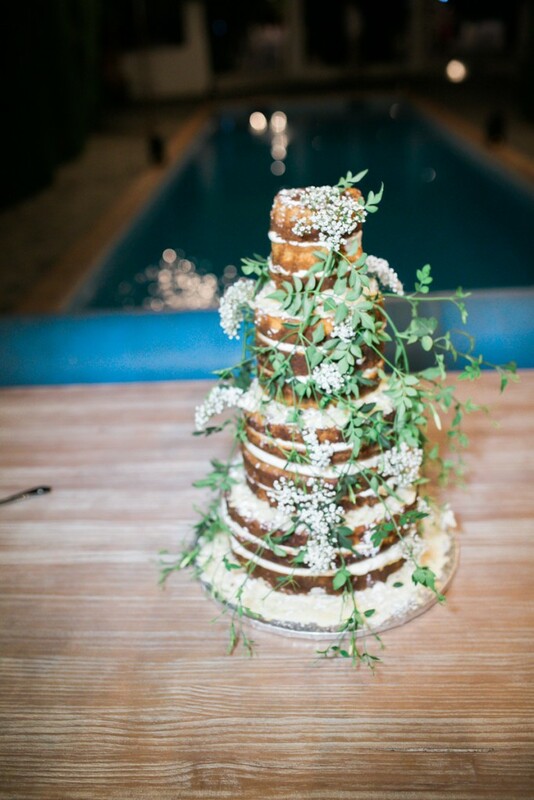 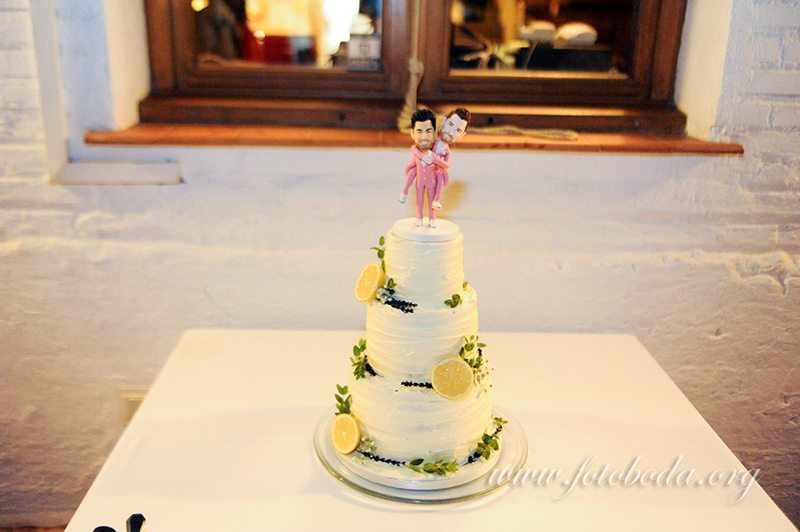 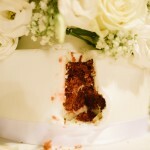 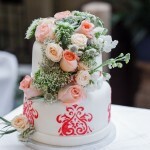 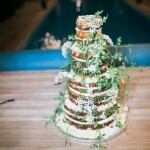 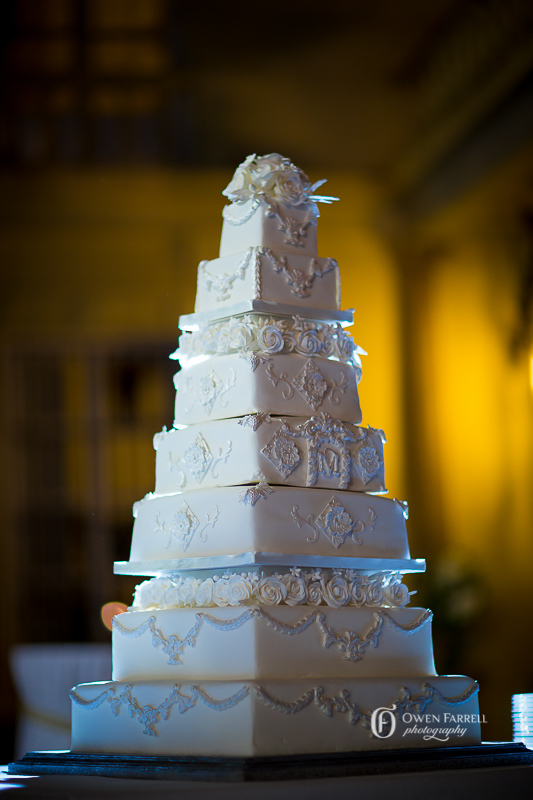 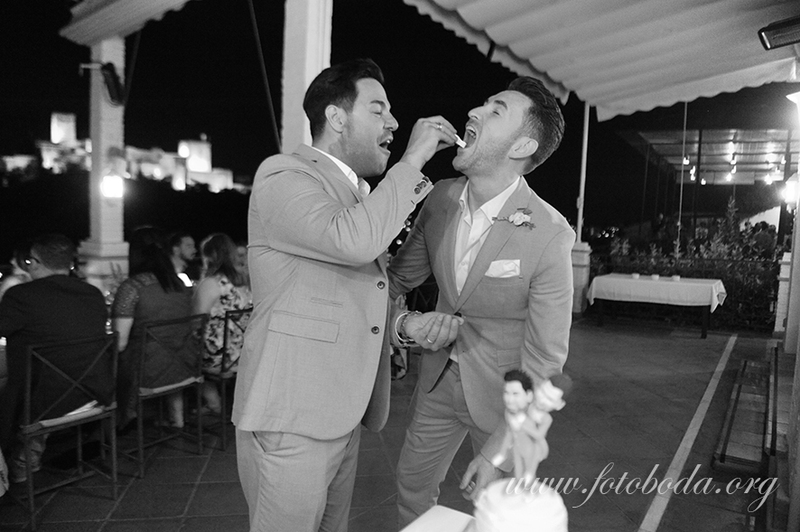 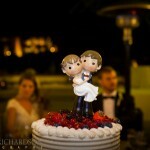 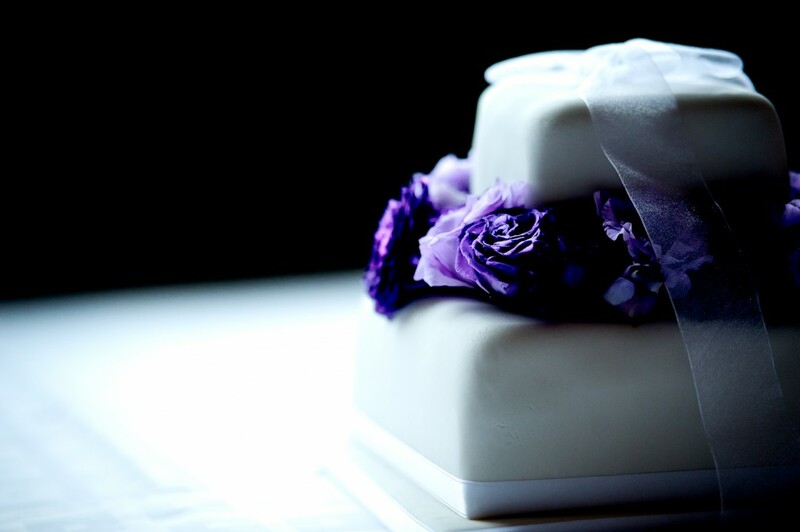 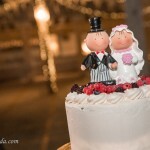 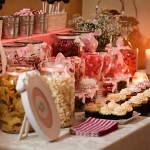 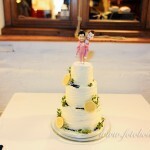 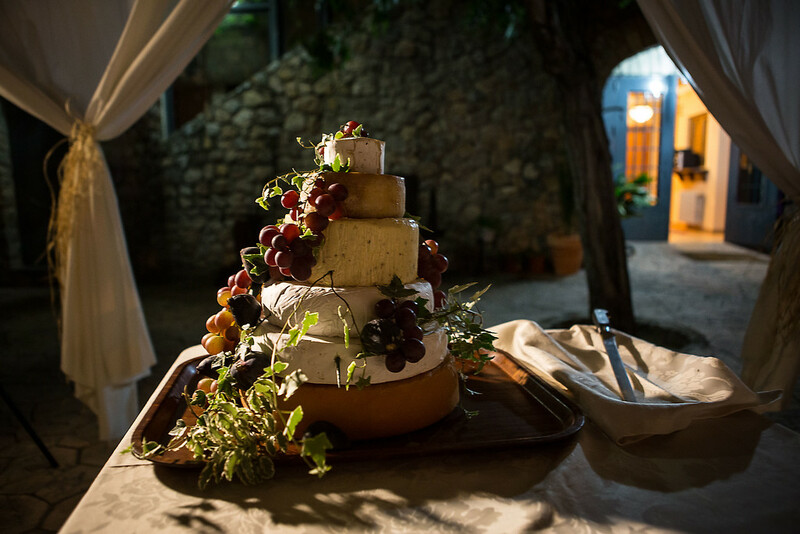 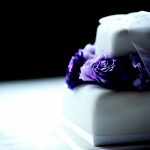 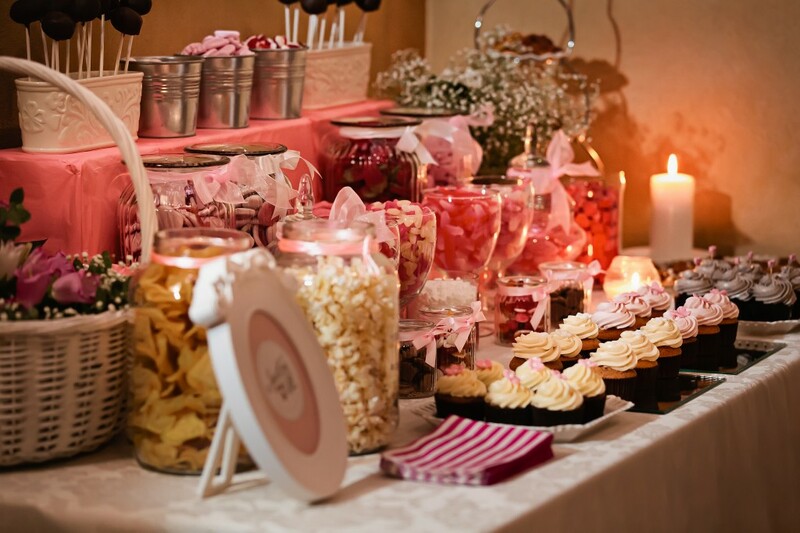 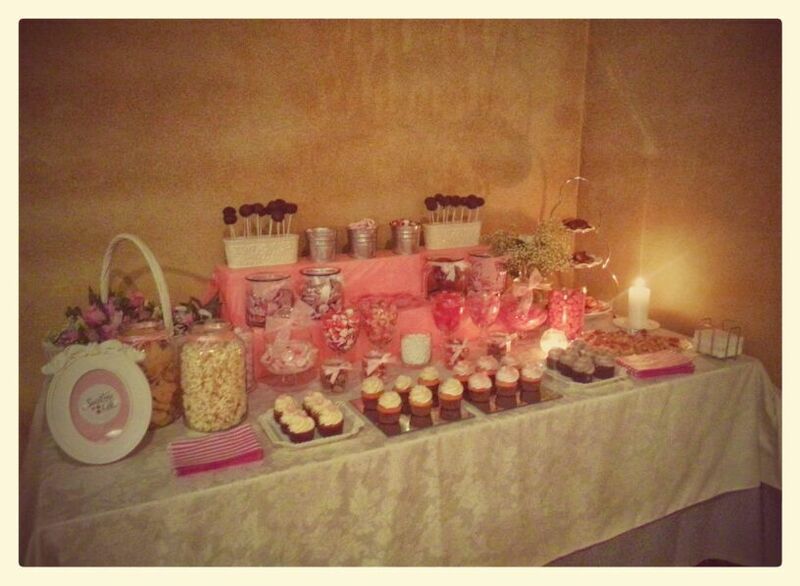 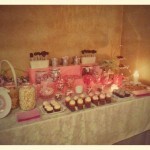 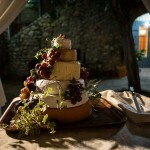 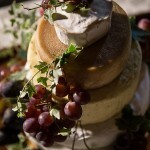 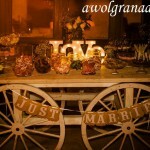 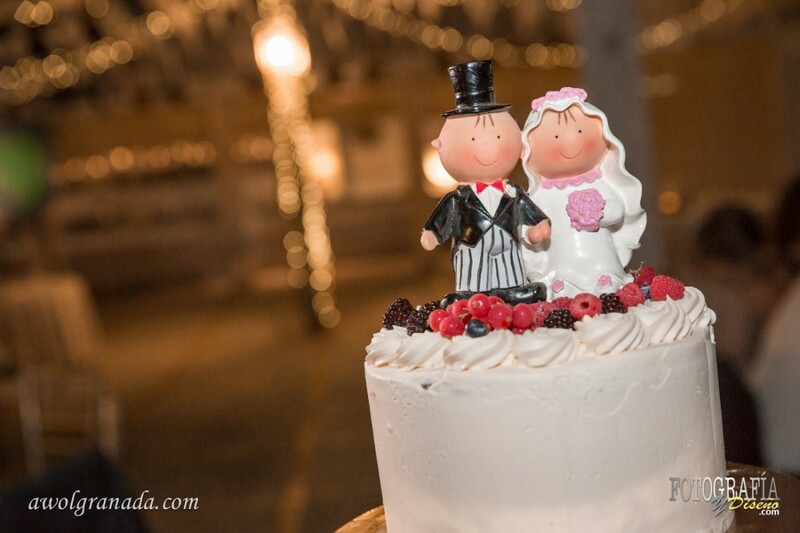 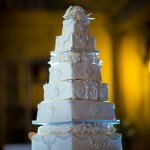 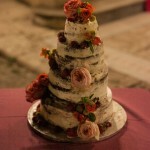 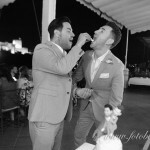 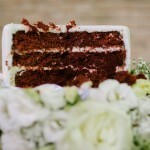 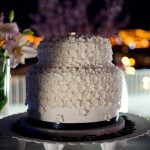 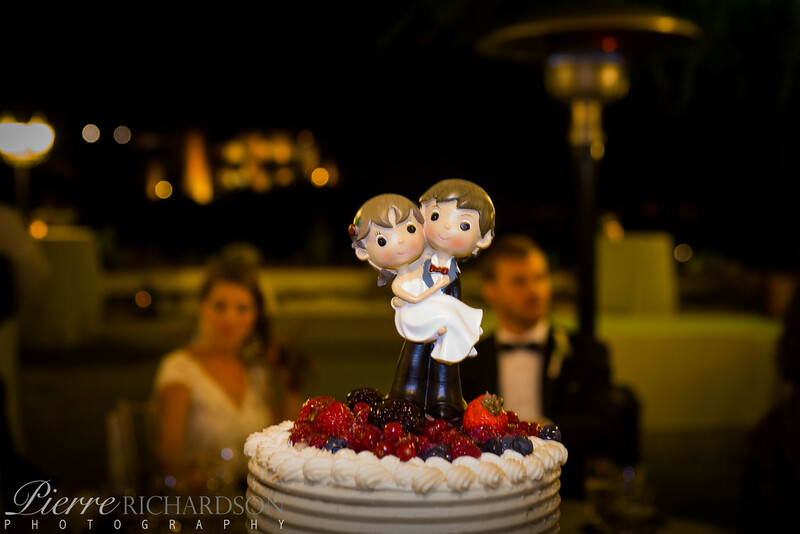 Whether you are looking for a traditional wedding cake or something more quirky we can help. 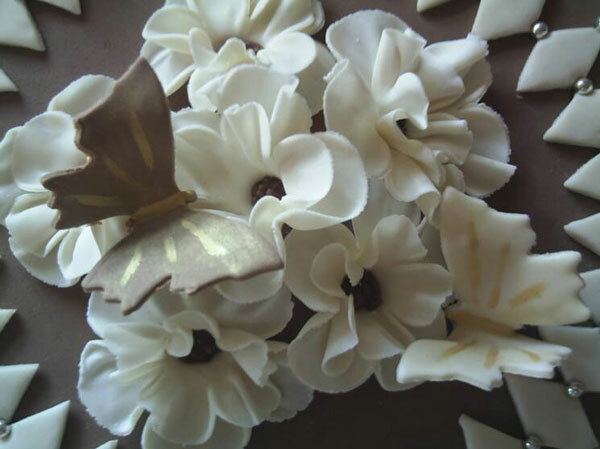 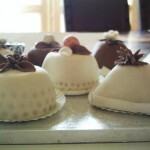 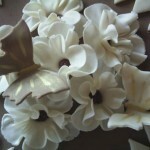 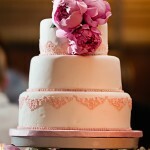 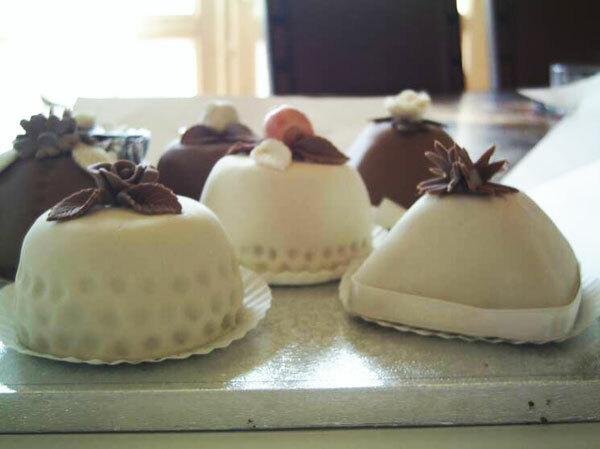 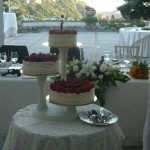 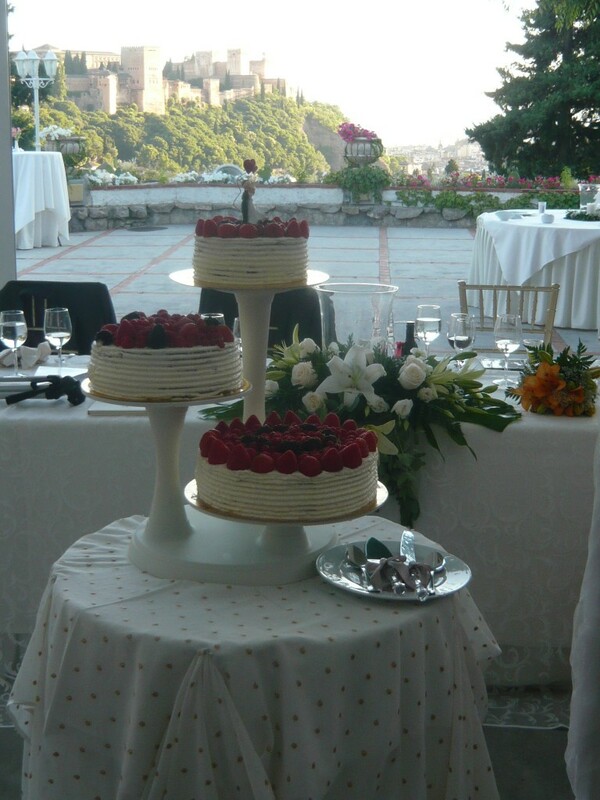 We work with both local and international cake makers. 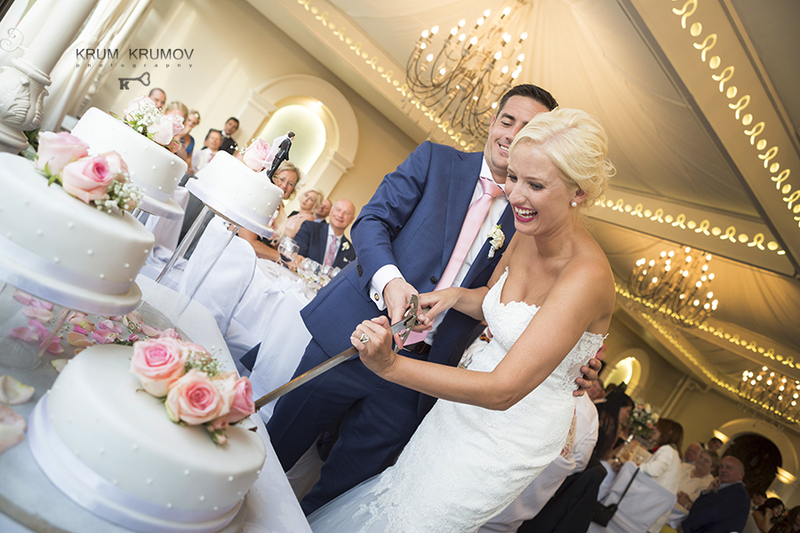 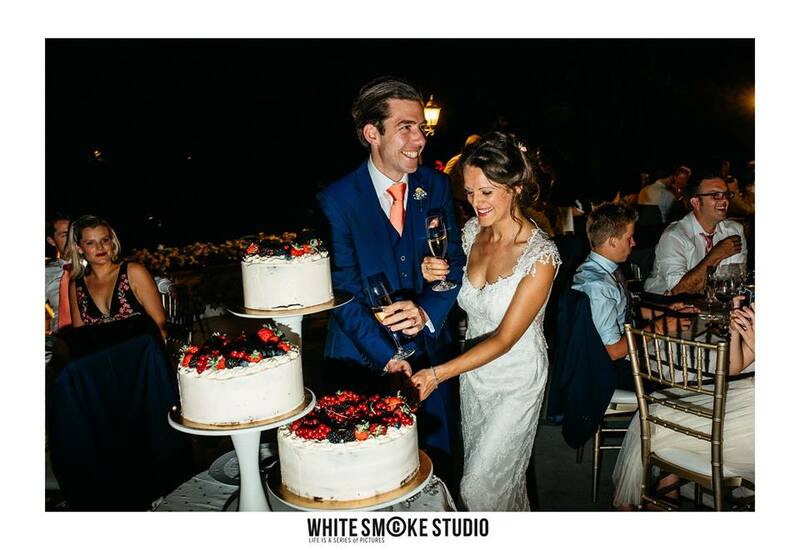 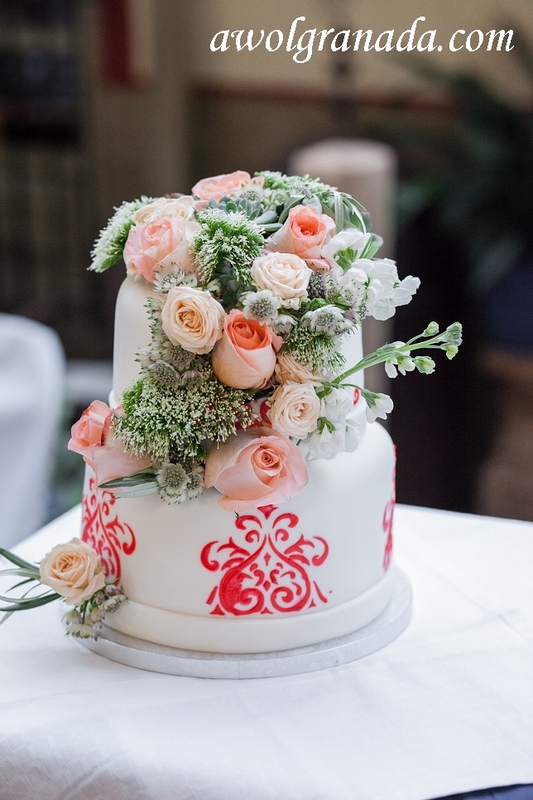 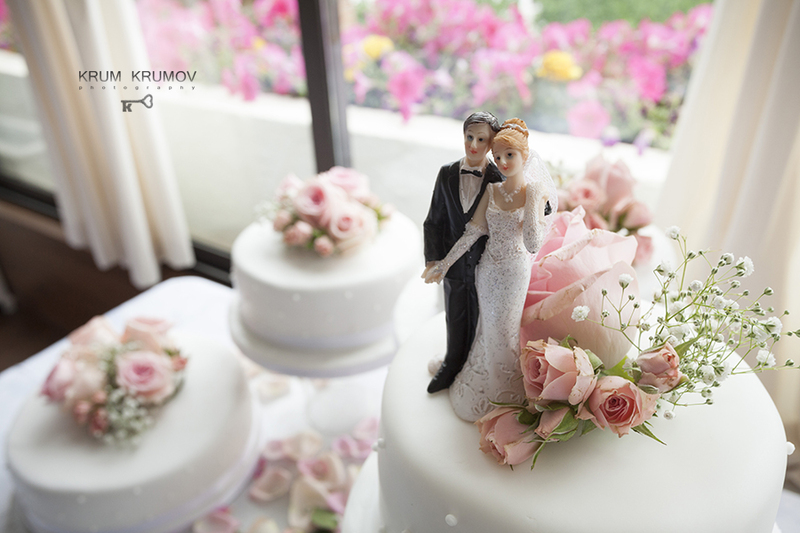 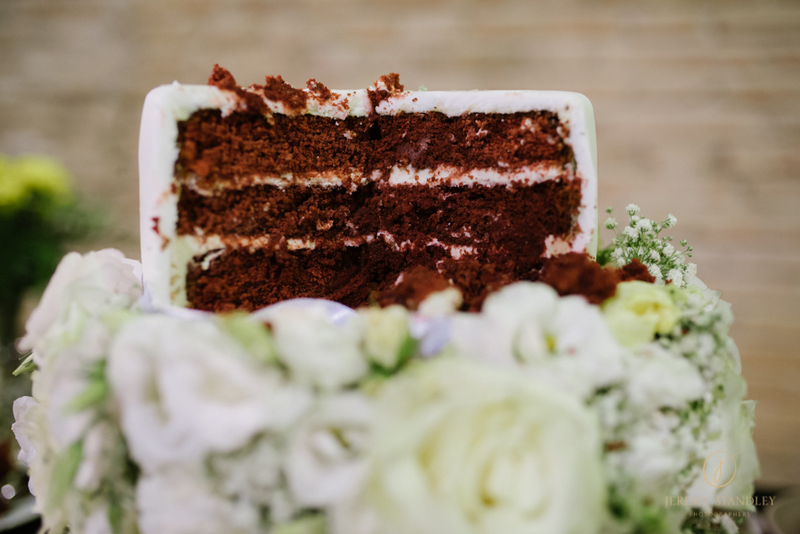 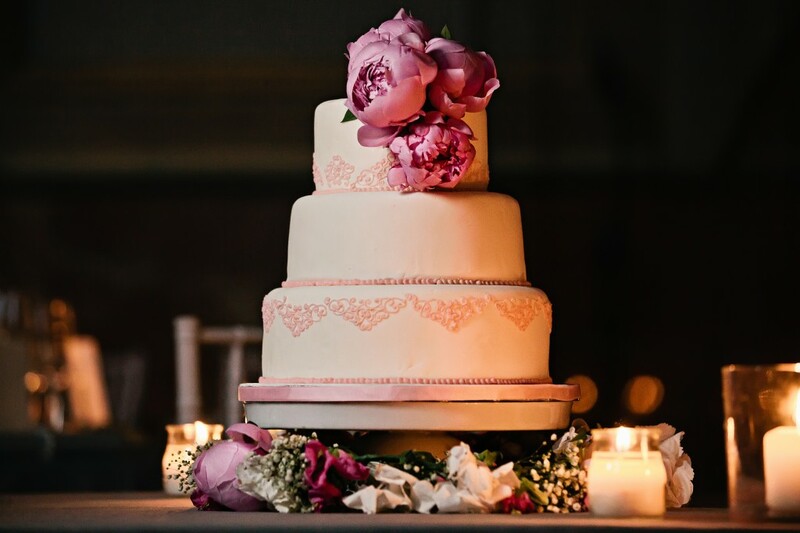 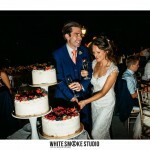 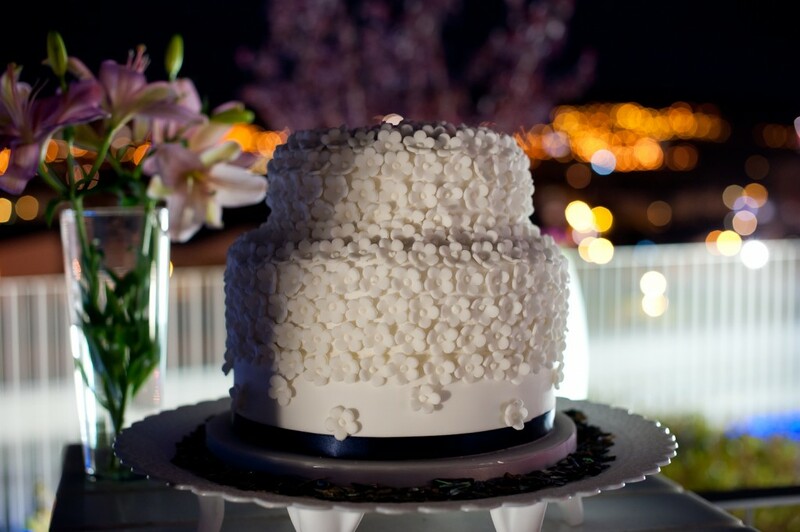 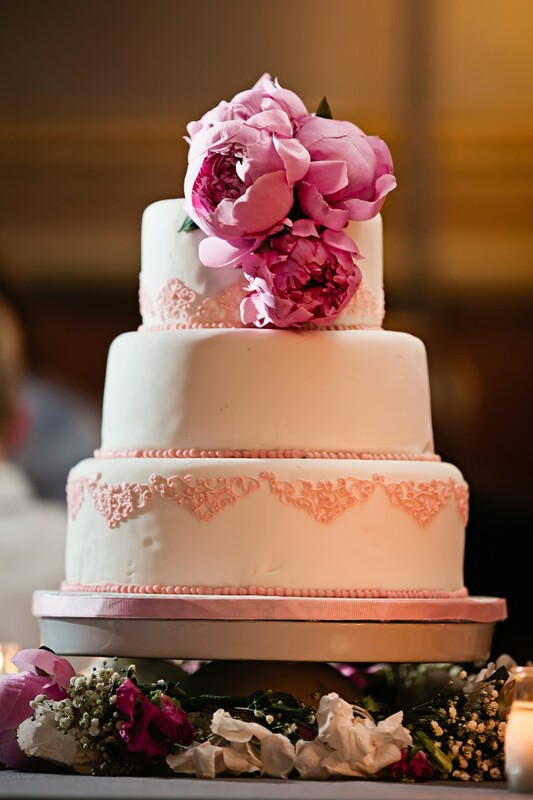 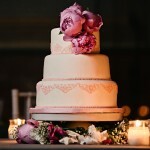 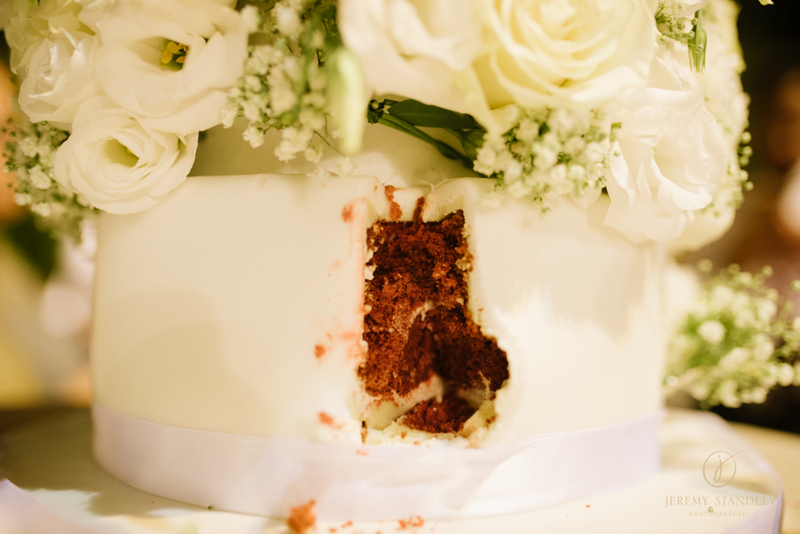 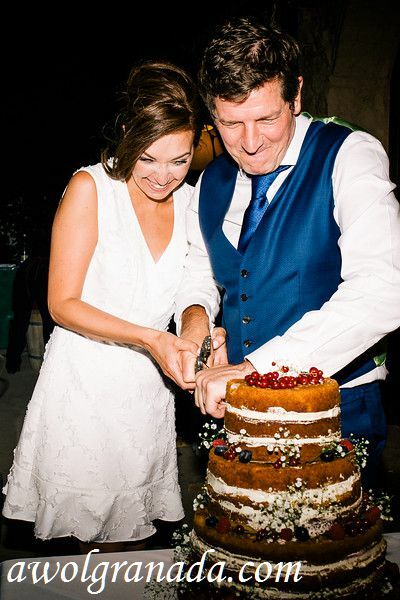 The cake makers can decorate the cake with delicate iced flowers or our florists can design floral arrangements with fresh flowers to decorate the cake and match your wedding theme.